CHICAGO -- Free-agent outfielder Jon Jay and the White Sox have finalized a $4 million, one-year contract Thursday. "It's a great organization, a great city," said the 33-year-old Jay, who played for Kansas City and Arizona last season, batting .268 with three homers and 40 RBIs in 143 games. The addition of Jay, whomade at least 24 starts at each spot in the outfield last season, gives the White Sox another veteran hitter after they struck out 1,594 times last season, tops in the majors. Jay also is friends with slugger Manny Machado, one of Chicago's top targets in free agency. Chicago also acquired Yonder Alonso -- Machado's brother-in-law -- from Cleveland last month. 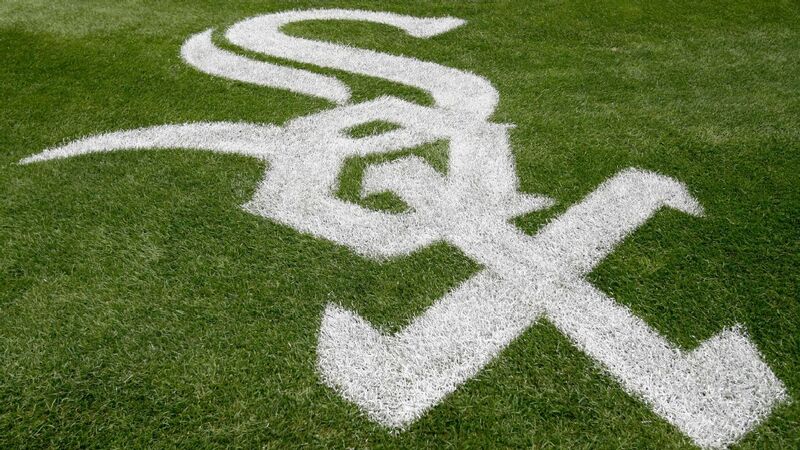 But general manager Rick Hahn insisted the White Sox brought them in because of their attributes, not recruiting usefulness. The White Sox cleared a roster spot for Jay by designating outfielder Charlie Tilson for assignment.